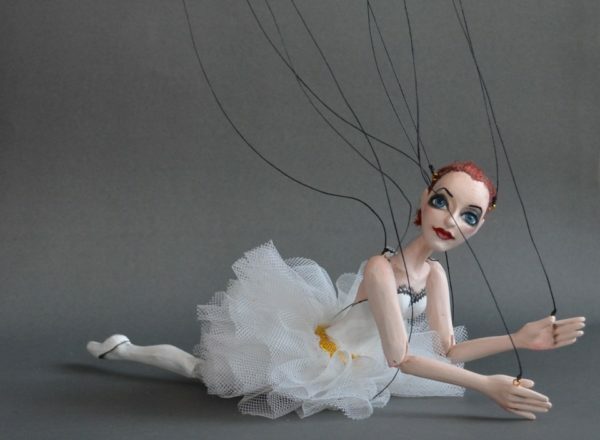 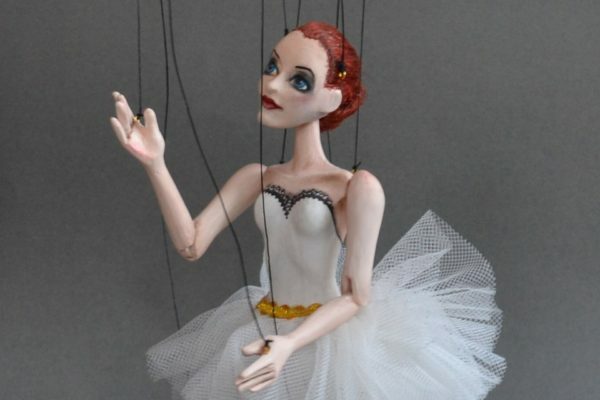 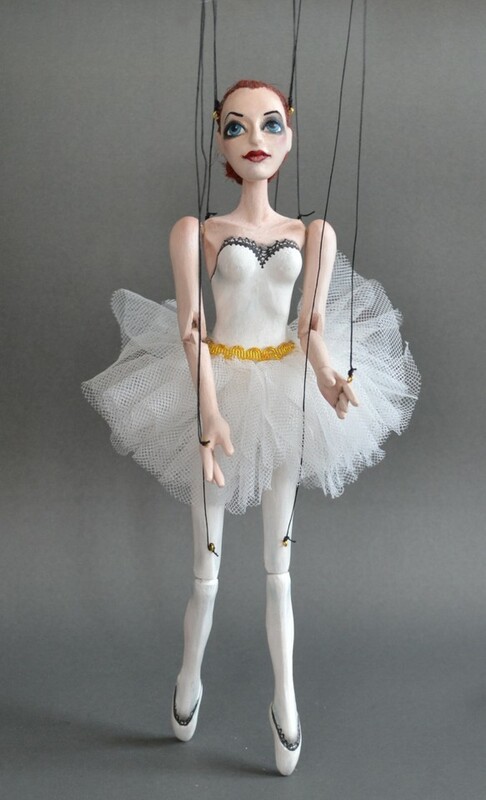 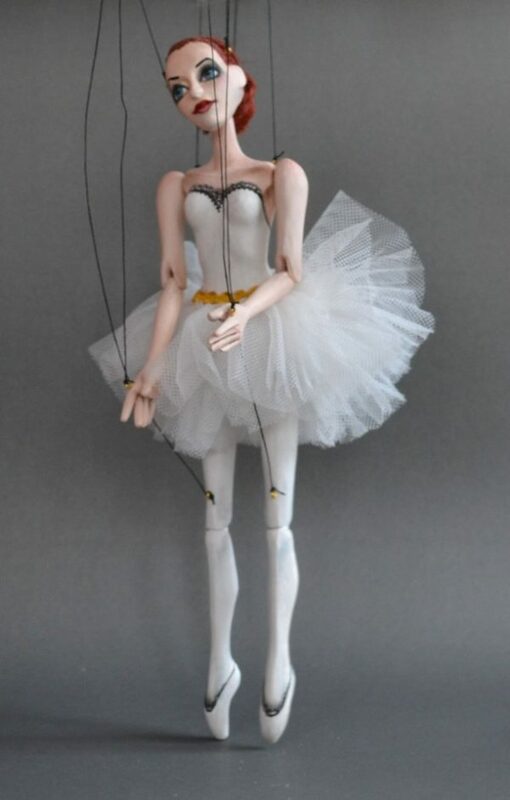 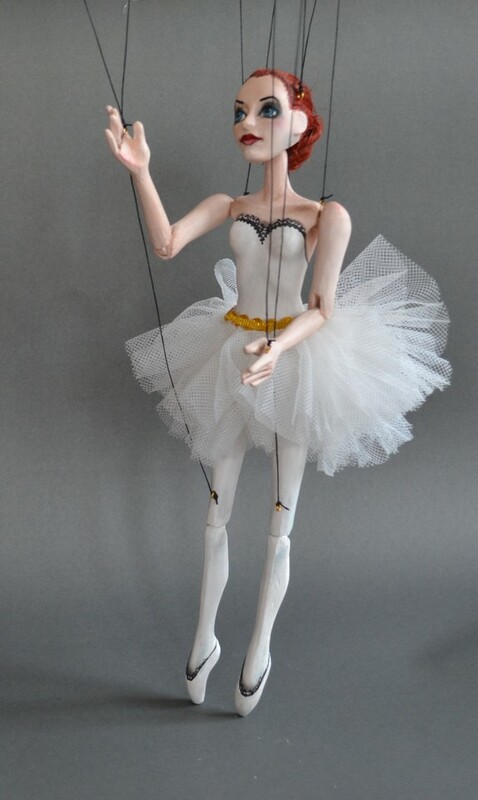 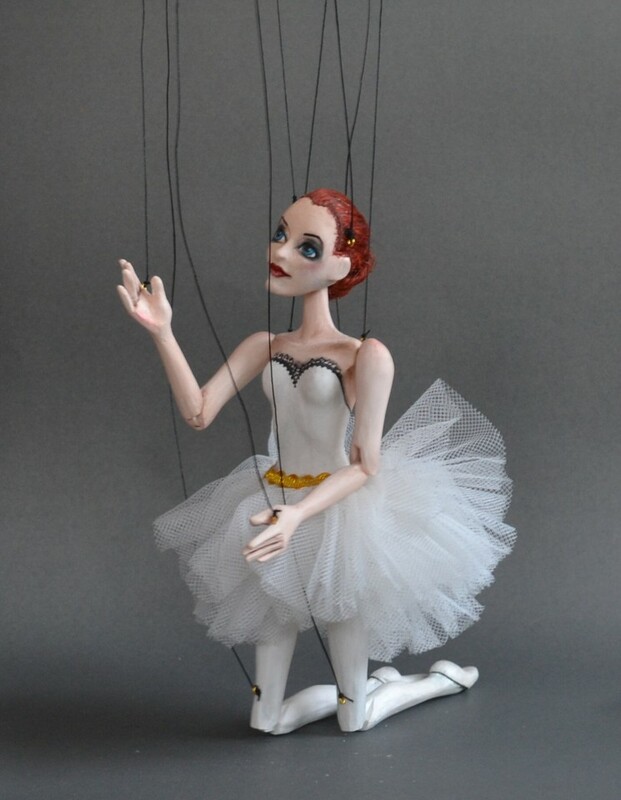 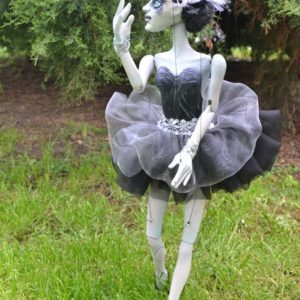 Let’s dance with this cute Little Ballerina marionette. 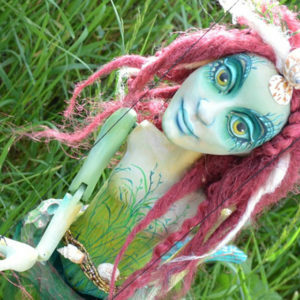 Her fragile beauty will be rising in your hands. 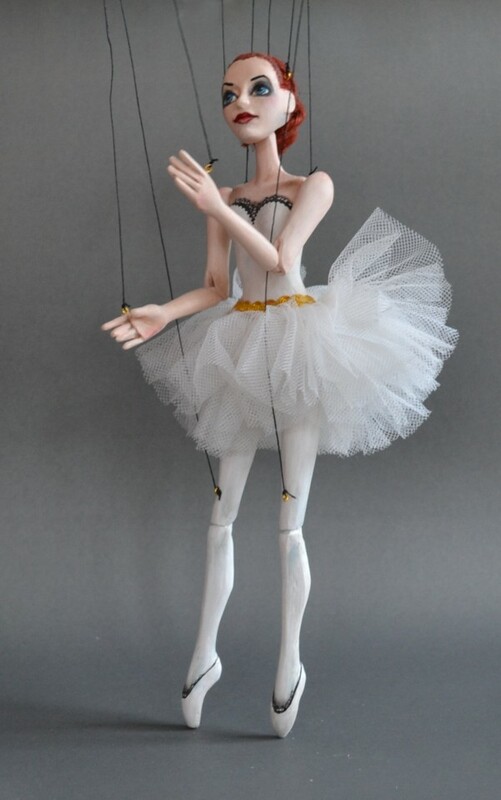 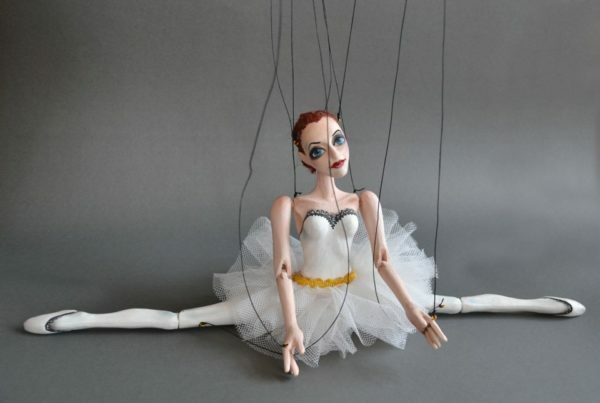 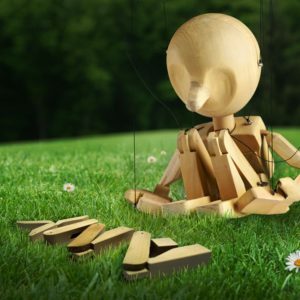 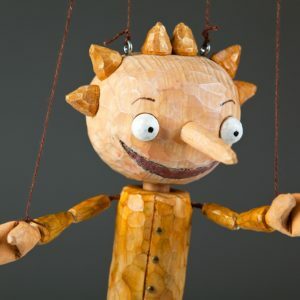 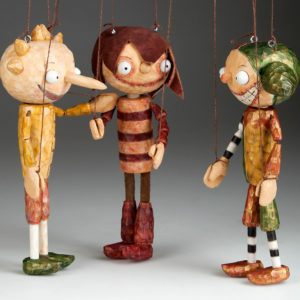 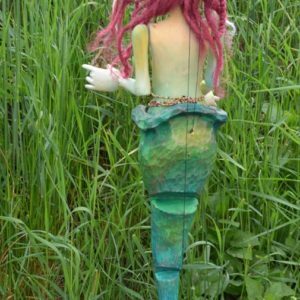 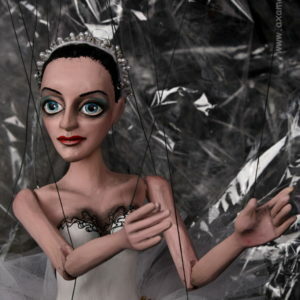 It is perfect marionette for beginners because of its lightweight. 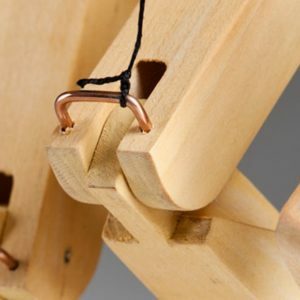 It can even decorate your home.